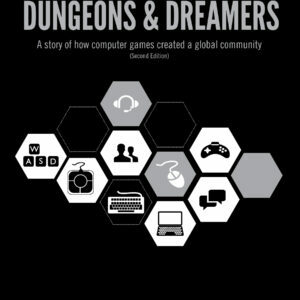 This book chronicles the adventures of the authors and the results of their Real-Time Research experiments in education, game design, and media studies. It also serves as a guide to let you conduct your own Real-Time Research. Real-Time Research is a new kind of on-the-spot scholarship. At a series of conferences, the authors of this book asked academics, educators, and designers to collaborate on short-term, improvisational research projects – usually completed within 48 hours. What they found out – by way of sock puppets, video interviews, and lots of critical game play – might just surprise you. 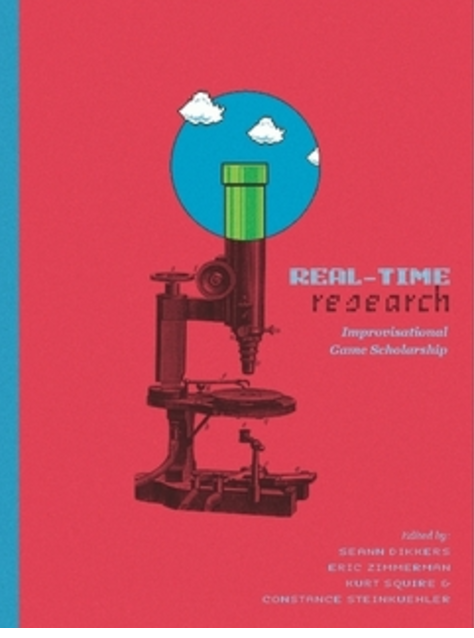 This book chronicles the adventures of the authors and the results of their Real-Time Research experiments in education, game design, and media studies. It also serves as a guide to let you conduct your own Real-Time Research. In an age where rapid interdisciplinary investigation matters more and more, Real-Time Research offers a fast-paced method for collaborating across disciplinary boundaries in order to ask important questions. 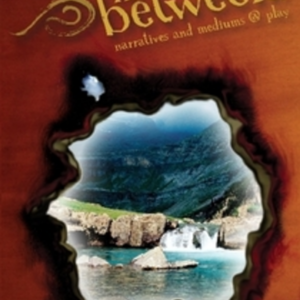 And offers a glimpse into the playful minds of today’s leading scholars in games and learning.